There has been a revolving door at the office of the Director of the Hawaii Department of Health since January 2011. That’s when a Honolulu senior election clerk signed an affidavit swearing that election supervisors told him in 2008 that no long-form certificate of birth for Barack Obama existed. 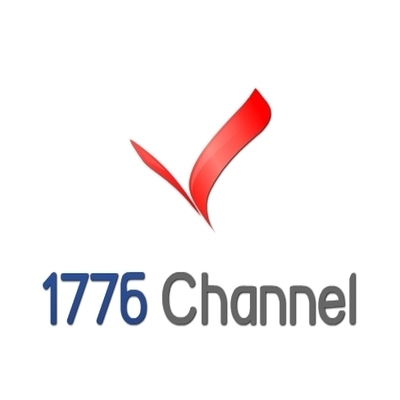 1776 Channel – November 19, 2014 – Hawaii Director of Health Dr. Linda Rosen, who was appointed by outgoing Hawaii Governor Neil Abercrombie (D) following the December 11, 2013 death of former director Loretta Fuddy in a plane crash, is leaving the position after only nine months, according to media reports in Hawaii. West Hawaii Today and KHON are reporting that Dr. Rosen, a physician with a master’s degree in public health, will take on a new position as CEO of Hawaii Health Systems Corportation on December 16. There has existed a revolving door of nominations and appointments to the position of Hawaii Director of Health since shortly after January 20, 2011. That’s the day on which Tim Adams, a former Honolulu city and county senior election clerk, signed an affidavit swearing that election supervisors told him in 2008 that no long-form certificate of live birth existed for Barack Obama. The affadavit can be viewed in a report filed days later by Jerome Corsi of World Net Daily. Less than a week after Tim Adams signed the affidavit alleging that senior election officials in Hawaii were aware that no long-form birth certificate for Barack Obama existed, Governor Neil Abercrombie abruptly withdrew the nomination of Dr.Neal Palafox and replaced him with Loretta Fuddy. 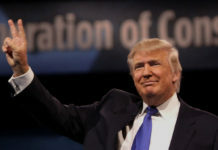 On May 17, 2011 Dr. Jerome Corsi published his book Where’s the Birth Certificate? 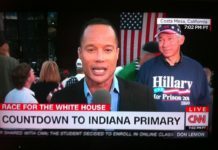 : The Case That Barack Obama is not Eligible to Be President. According to book’s back cover, Corsi “demonstrates conclusively that no legal authority has ever verified Obama’s legal eligibility to be president”. On May 2, 2011, only fifteen days before the release date of Corsi’s book, President Obama announced on national television that U.S. forces had killed Osama bin Laden. The planning phase for Operation Neptune Spear, the nighttime mission that reportedly killed Osama bin Laden in Abbottabad, Pakistan, began when CIA officials briefed Vice Admiral William H. McRaven in January 2011, around the same time that Tim Adams signed his affidavit. On May 2, 2011, two weeks before the official release date of Dr. Corsi’s book Where’s the Birth Certifiate, U.S. Naval Special Warfare Development Group (also known as DEVGRU or SEAL Team Six) operators allegedly killed Osama bin Laden. 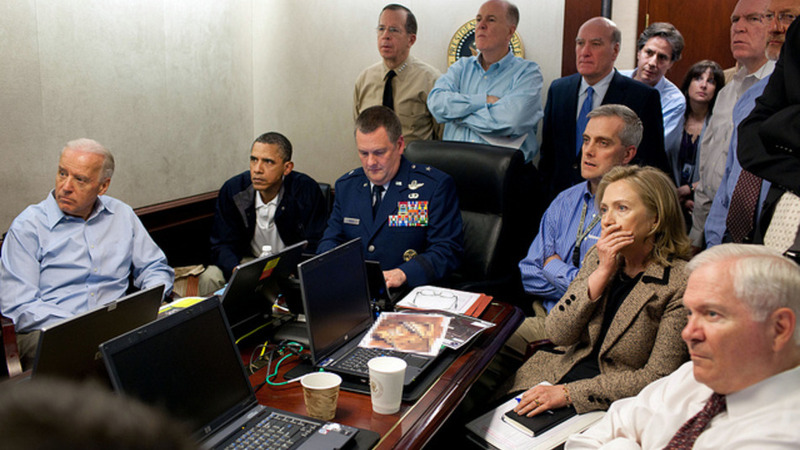 Situation Room: President Obama and his national security staff monitor Operation Neptune Spear, during which it is alleged Osama bin Laden was killed. Just over a month following the publication of Corsi’s book, the White House posted a PDF version of President Obama’s alleged long-form Hawaii Certificate of Live Birth. Almost immediately, questions were raised about the authenticity of the document. The authenticity of the PDF copy of President Obama’s certificate of live birth has been challenged by the volunteer ‘Cold Case Posse’ working under the direction of Maricopa County Arizona sheriff Joe Arpaio. On August 6, 2011, 38 people, including fifteen DEVGRU SEALs, two additional SEALs, and thirteen other U.S. military personnel and a military dog were killed during Extortion 17 when a Boeing CH-17 helicopter crashed in Afghanistan. The official cause of the crash is listed as ground-based RPG attack. 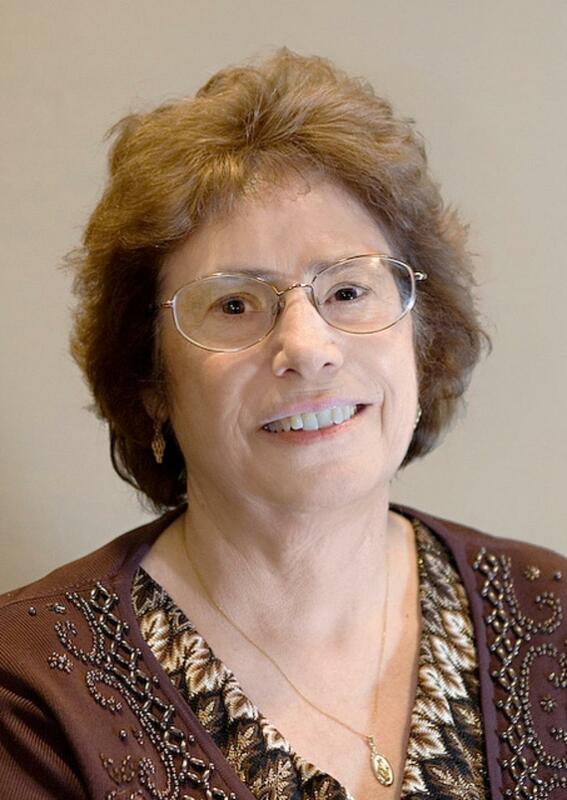 The official cause of death for Director Loretta Fuddy is listed as cardiac arrhythmia. According to a report filed by investigative journalist Linda Jordon, however, a Maui Police Department detective initially reported that Fuddy drowned, and recently uncovered documents indicate that a U.S. Coast Guard commander stated during a debriefing following the plane crash rescue operation that Fuddy died from “severe internal injuries”. Prior to her appointment as Hawaii Director of Health, Dr. Rosen worked for 17 years at Kapiolani Medical Center for Women and Children. Dr. Rosen’s work history is interesting, because she worked in neonatal care at one of the same hospitals where President Obama is alleged to have been born. President Barack Obama was initially reported to have been born at Queens Medical Center. Later it was reported that he was born at Kapiolani Medical Center for Women and Children, the name of the hospital that appears on the PDF version of the long-form certificate of live birth posted on the White House website. Dr. Rosen was also a member of the faculty at the University of Hawaii John A. Burns School of Medicine. President Obama’s alleged father Barack Obama Sr. of Kenya, as well as Lolo Soetoro, a civilian employee of the Indonesian army who later married President Obama’s alleged mother Stanley Ann Dunham, both attended the University of Hawaii. 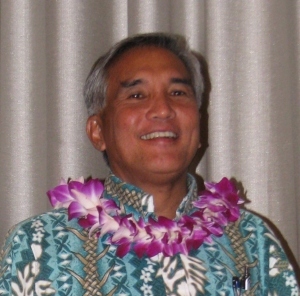 Hawaii State Registrar Alvin Onaka, who certified both President Obama’s certificate of live birth, has also been affiliated with the University of Hawaii. Loretta Fuddy was appointed to Director of Health by Governor Abercrombie. Fuddy had been “serving as the state’s acting health director since Jan. 26, 2011 after Neal Palafox , Abercrombie’s initial nominee, abruptly withdrew his name from consideration” according to Pacific Business News. Hawaii Free Press reported on January 28, 2011 that the Abercrombie administration admitted “lying about the Palafox withdrawal. Adding to its developing reputation for secrecy, the Abercrombie Administration has now clearly lied about at least one aspect of the sudden withdrawal of Dr Neal Palafox’s DoH nomination – Andrew Walden of the Hawaii Free Press. 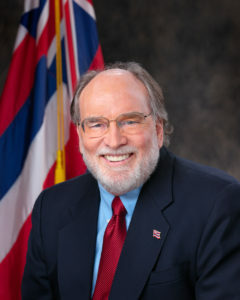 As evidence Walden cites a press release from Hawaii Governor Abercrombie’s office, which has since been removed from the governor’s official website, stating that “Dr. 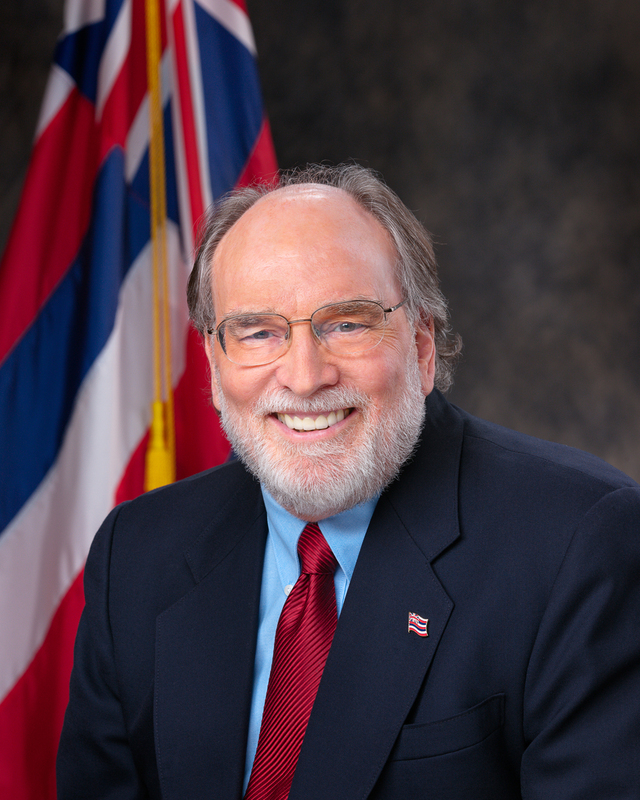 Neal Palafox today asked Governor Neil Abercrombie to withdraw his nomination for Director of the State Department of Health”. Despite reports of an investigation into Dr. Palafox concerning “medical billing fraud”, the precise reasons for his sudden removal from consideration for Director of the State Department of Health remain unclear. 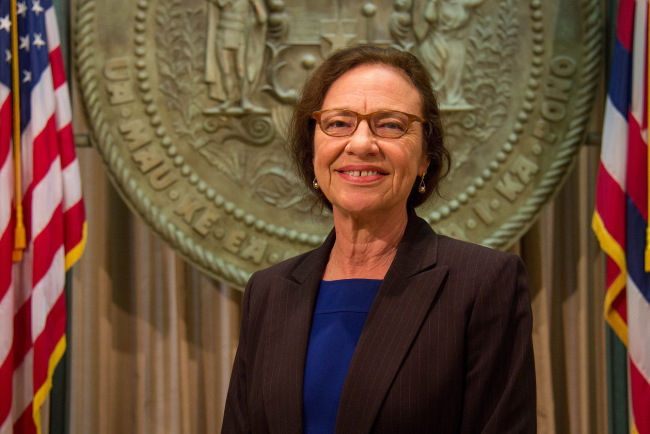 With the abrupt departure of Dr. Linda Rosen, it would appear that the position of Hawaii Director of Health continues to be characterized by instability and shuffling of personnel, and the occasional plane crash, in which everyone survives except the Hawaii Director of Health. Next articleDisarmed Florida State University students panic: Library book about the 2nd Amendment can’t save us, HELP!